The leaders remain strong. FC Barcelona took three important points against Atlético Madrid thanks to a wonderful free kick from Leo Messi, his 600th career goal and the team's 100th this season in official competition. Barça had the better of the first half and in the 26th minute Leo Messi moment of magic gave them the lead, the Argentine scoring from a free kick for the third game in a row. 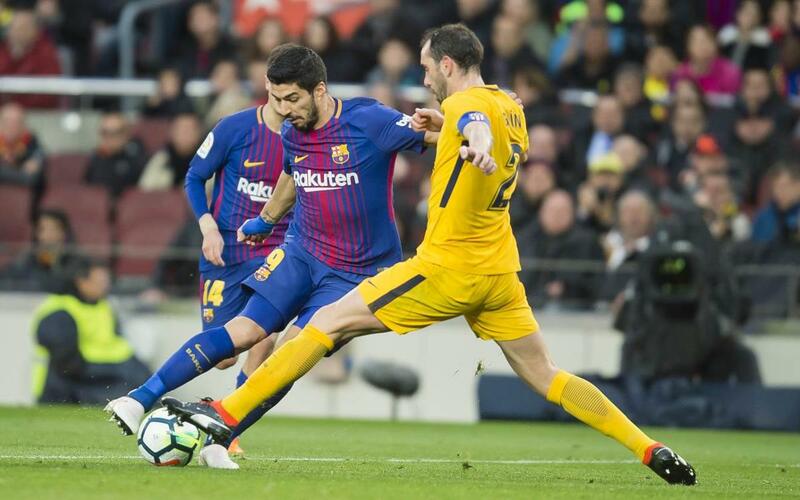 In the second half Atlético pressured Barça but Ernesto Valverde's team kept firm in defence and held on. See all the action of the vital win in our highlights video!